A fun way for your kids to spend holiday break! 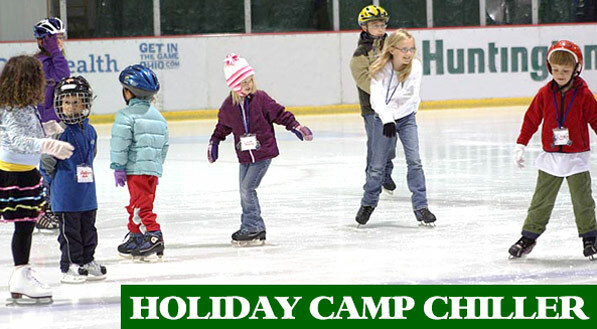 Holiday Camp Chiller will introduce your child to ice skating, as well as engage them in fun activities and projects. 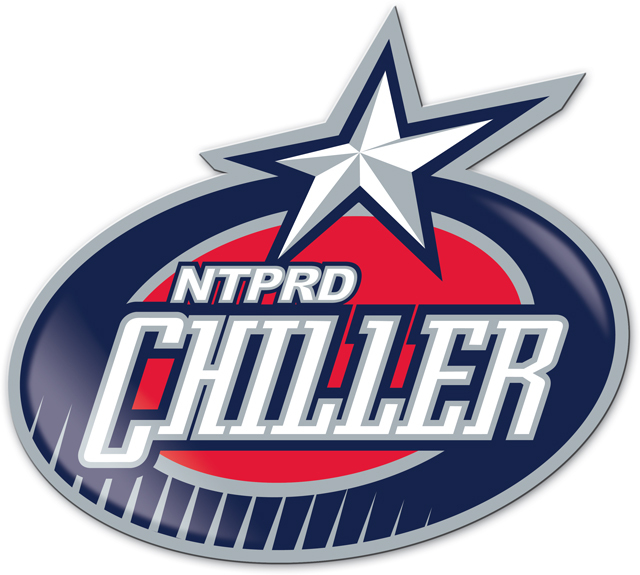 1 public skating pass - up to $10 value!